Today I focused on Pull Ups once again. My plan today was to focus on pull ups. P90X-2 has been good for me with respect to pull ups because 1) I had the opportunity to reset (that is, lower) my numbers and 2) I could focus on form. 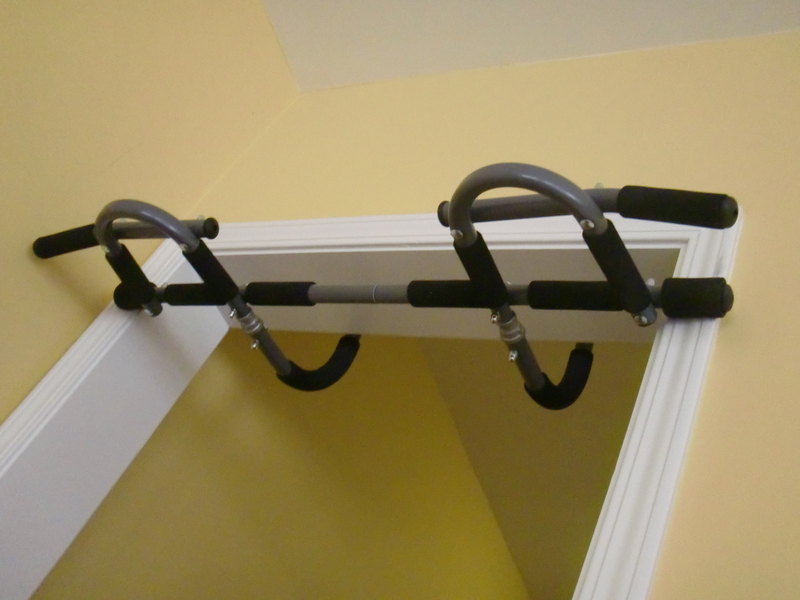 The whole “no-kipping” thing, I believe has resulted in cleaner, more solid, pull ups. I built on this today by increasing my reps in each of the 10 iterations of pull ups throughout this routine. Don’t get me wrong, my goal isn’t to achieve dramatic increases in pull ups from this Round 5, Day 1 to day 90. No. But I did want to test how much more I could do today as a result of the P90X-2 program. Pull ups are never easy, and my heart rate goes way up as the reps increase. Yet I was feeling competent doing them. It was a good feeling. I once again did that Plyo Lunge Press without any weights. With weights, my form started to go south and I really don’t want to suffer through another knee injury. So I plan to avoid weights on this move until I no longer feel a significant risk. Tomorrow is another Rest day and then I go into my fifth and final week of the Strength Phase of P90X-2. After that, I get to finish up with the “Performance” Phase. I’m looking forward to see what that’s all about. This entry was posted in P90X2, Round 5 and tagged ARX-2, Base + Back, Mike Tyson, P90X2, Tonyisms. Bookmark the permalink.